Nike SB x Poler – Poler has a solid reputation got making stuff that lasts, and their attention to durability has them working with Nike SB this holiday season. Instead of just a one-off colorway, this project will include a slew of items that stretch from apparel to an entire library of shoes. 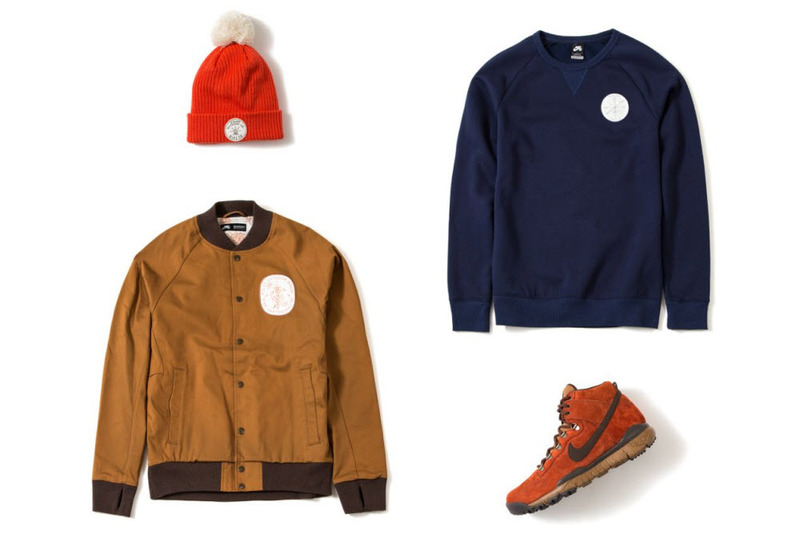 From work-inspired shirts and outerwear to Nike silhouettes updated for the outdoors, this collection has it all. Look for the collection to drop at select Nike SB retailers this Friday, November 21. 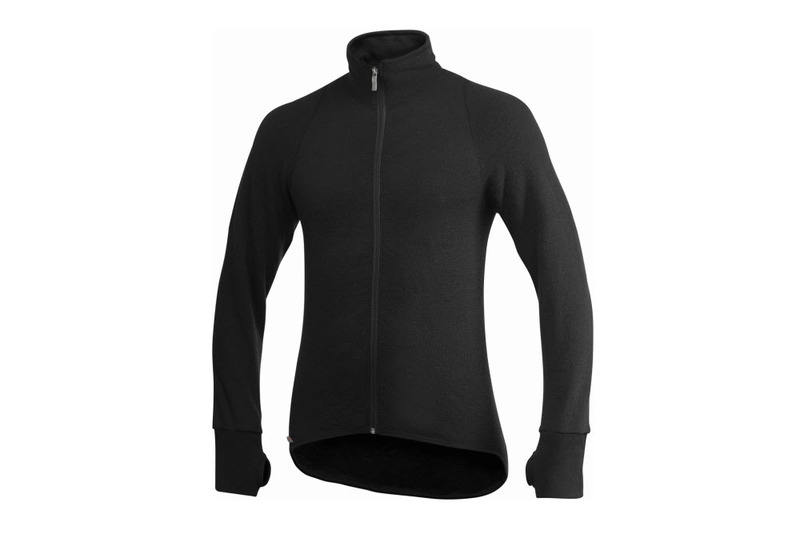 Woolpower Full Zip Sweater – Woolpower is a family-owned Swedish company that makes some of the most reliable mid-layers in the world. In fact, they have been regularly contracted by the Swedish military. Their full zip sweater employs the same technology and is a breathable, fast-drying wool from Patagonia. It’s able to retail body heat to the wearer even when it is wet. This hybrid jacket offers max functionality and retails for $195. 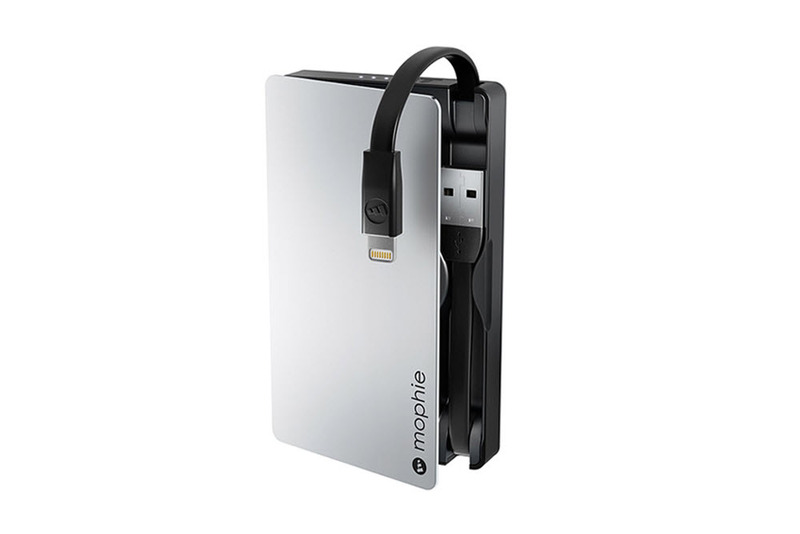 Mophie Powerstation Plus – There really isn’t much to see here. The new Mophie Powerstation Plus is just another external charger for your smartphone, tablet, laptop, or what have you. This time Morphie upgrades it with aerospace-grade aluminum, but the only real reason why I would pick it up is the sheer fact that it comes with its own charging cables. One less thing to keep track of is a big selling point for me, and Mophie throws in your choice of a lightning cable for Apple products, or a micro USB for those living in the rest of the free world. 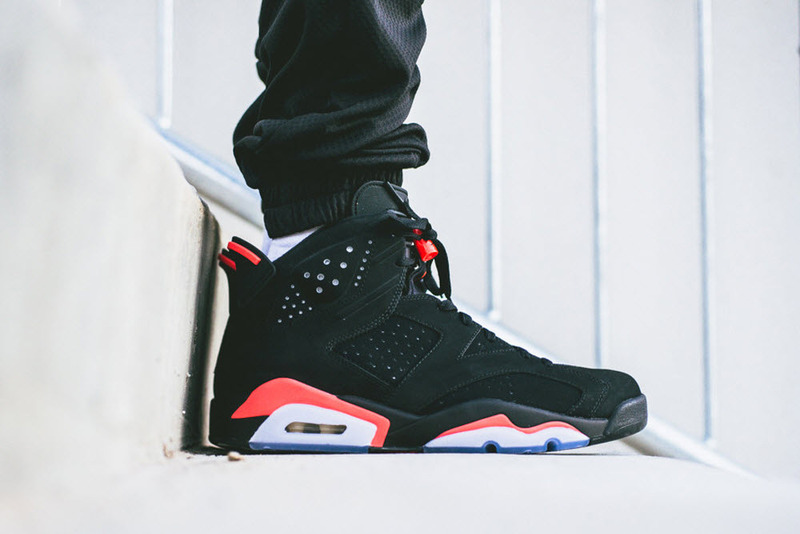 Air Jordan 6 Black/Infrared – Jordan throws his fans a bone every Black Friday, and this year the Air Jordan 6 Black/Infrared will be the retros that get sneakerheads in a frenzy. The iconic design by Tinker Hatfield is often regarded as one of his boldest works. From the cushioned heel collar to the window pane-inspired tongue, the Air Jordan 6 is something to be marveled. The Black/Infrared colorway has also been one of Kanye West’s personal favorites, so you can see the Yeezy bandwagon lining up at their local Footlocker as we speak. Dita Flight .005 – There’s still sun during the winter and to keep those peepers sharp, Dita has a new pair from their Flight collection. 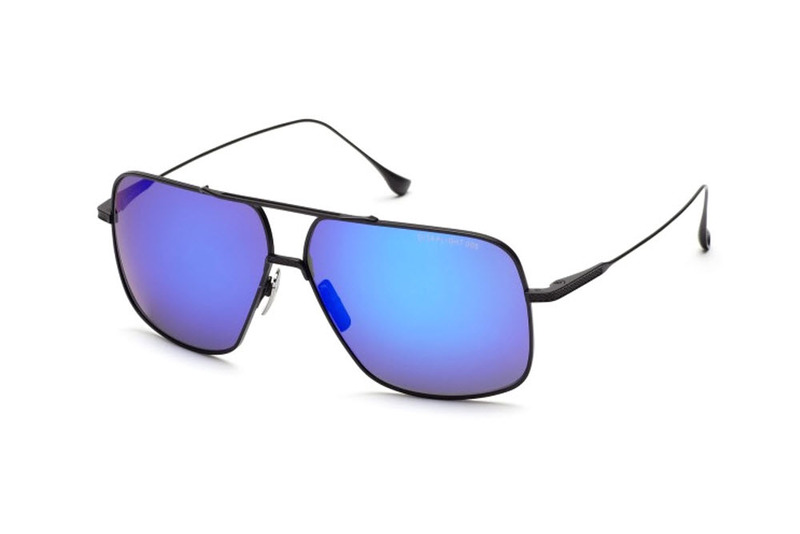 The classic Aviator style still has that oversized look, but the .005 has a bit of a boxier shape. These edgy look goes will with the precision milled titanium frames, and complements the shiny mirror lenses. The Aviator style never leaves fashion, and this might be the right time to buy.